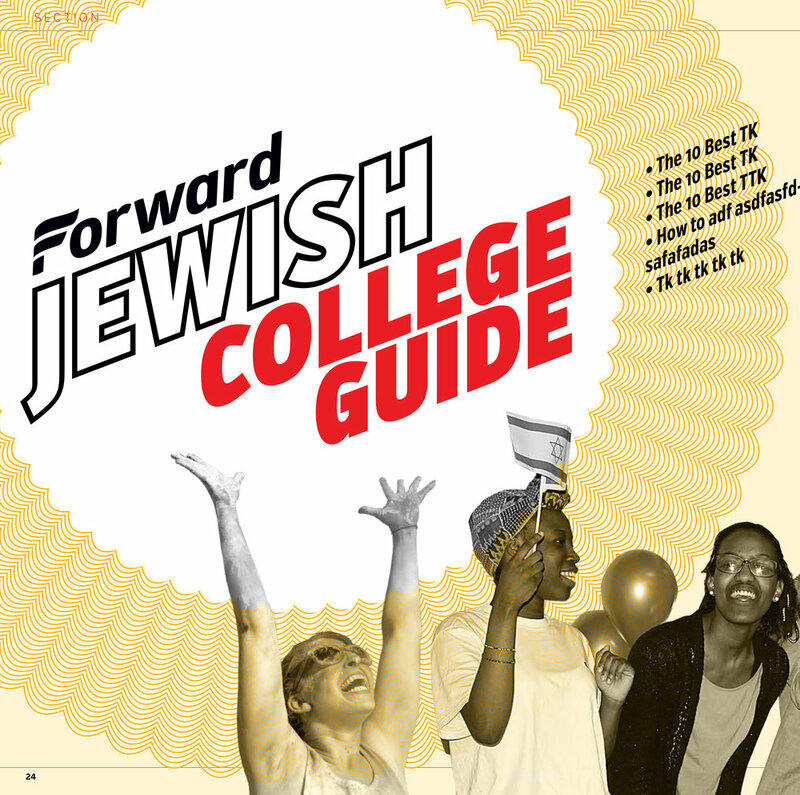 For over 120 years, the Forward has been informing, connecting and inspiring American Jews with outstanding journalism. At a time when “alternative facts” are shaping national policy, the Forward’s fearless journalism is needed now more than ever. A generation ago, after decades as a Yiddish-only publication, the Forward began to publish in English as well to attract younger readers, and to ensure the Forward’s survival. Today, we actively engage young adults where they are already spending much of their time: in the digital universe. And millions of readers are now discovering the Forward online. As in the past, we’ve made this move to capture the voices and attract the attention of a new generation. Our efforts are working. Today, one-third of our readers are under age 35. How many Jewish organizations do you know that can make that claim? When you give to the Forward’s Next Generation Initiative, you’re ensuring that young Jews engage meaningfully with Jewish ideas, Jewish culture, and Jewish life. For 120 years, the Forward has stood for the idea that great journalism has the power to change the world. 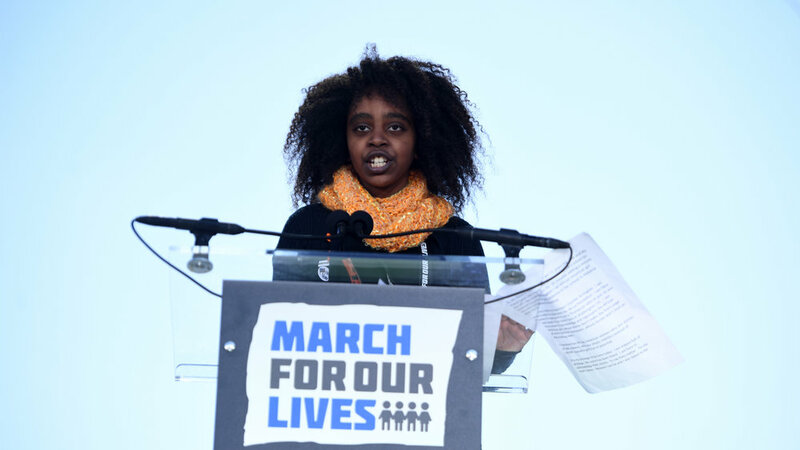 By holding the powerful to account, by including voices not heard elsewhere, and by calling attention to critical social issues, we are helping to fulfill both American democratic principles and the Jewish prophetic imperative to repair the world. A gift designated for the Forward’s Social Justice Initiative will support the kind of bold journalism that manifests those values; uncovering wrongdoing within an otherwise trusted institution, opinion pieces that express the perspectives of those who might otherwise be marginalized, or stories that raise awareness of economic inequality, environmental degradation, human rights, or racial justice issues. Such social justice journalism lies at the heart of the Forward’s mission, and your support makes it possible. Investigative reporting has been a Forward hallmark since our founding: from our courageous coverage of the Triangle Shirtwaist Factory fire in 1911, to our 2006 exposé of a kosher slaughtering plant’s illegal labor practices. In early 2017, one of our intrepid reporters broke the Forward’s biggest story of the year, exposing Trump advisor Sebastian Gorka’s deep connections to far-right, anti-Semitic groups in Hungary. Our coverage was cited by major news outlets around the world, and by the members of Congress who called for Gorka’s ouster. Investigative stories take time to research and call for quick responses to changing circumstances. On a moment’s notice, we were able to send our reporters to the Charlottesville march to report directly from the scene. A gift designated to the Forward’s fund for investigative journalism will support these stories and much more. Exploring Jewish culture has always been an essential part of our DNA. We introduced Isaac Bashevis Singer and Elie Wiesel to American audiences. Today, our commitment to cultural journalism is as strong as ever. A dozen staff writers are assigned to beats including art, literature, film, music, theater, television, food, lifestyle, travel and more, all of which help define the ever-evolving Jewish cultural imagination. Our 2016 ground-breaking story about the rediscovery of Paul Newman’s lost masterpiece, a short film the renowned actor shot at a Yiddish theater on the Lower East Side of New York, was finally shown at Lincoln Center. Exploring why this film remained unknown for nearly 60 years, our award-winning story raised critical questions about who really “owns” art. 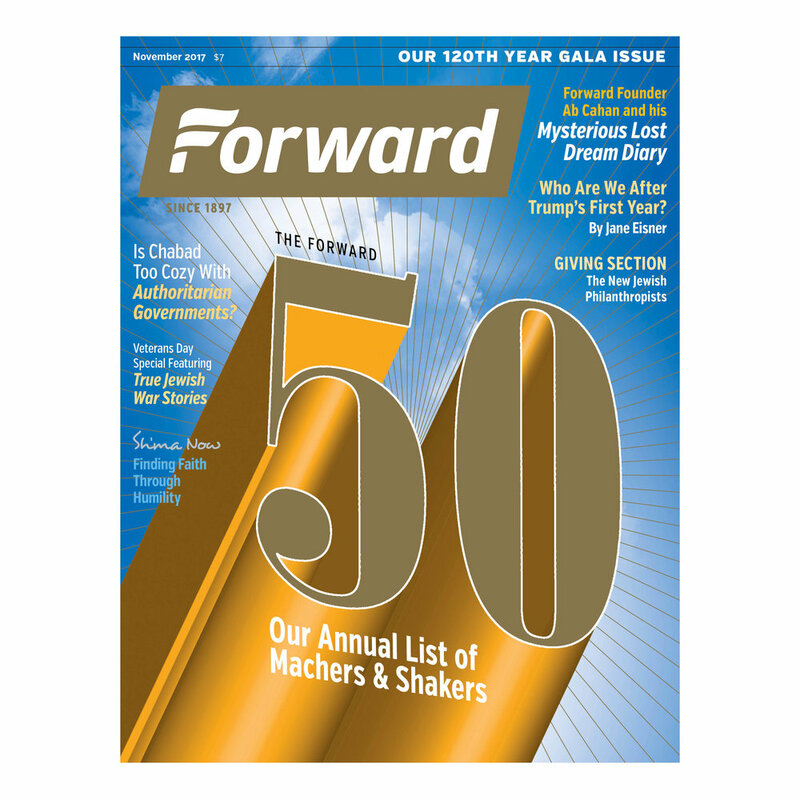 No other publication has its finger on the pulse of Jewish cultural ideas and trends like the Forward, and our coverage remains vibrant and exciting with the generous philanthropic support from our readers. The Yiddish Daily Forward, or Forverts as it is known to its loyal and now growing readership, has been continuously published since 1897. The Forverts has been able to thrive well into the 21st century by adapting to the needs of a changing audience. 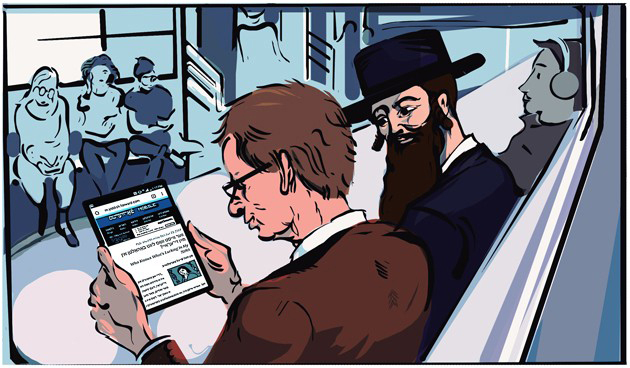 Our current Yiddish publications—both our monthly print and our daily online editions—showcase some of our most lively content, including entertaining and informative videos with English subtitles, and a broad range of stories covering every aspect of the Yiddish-speaking world. 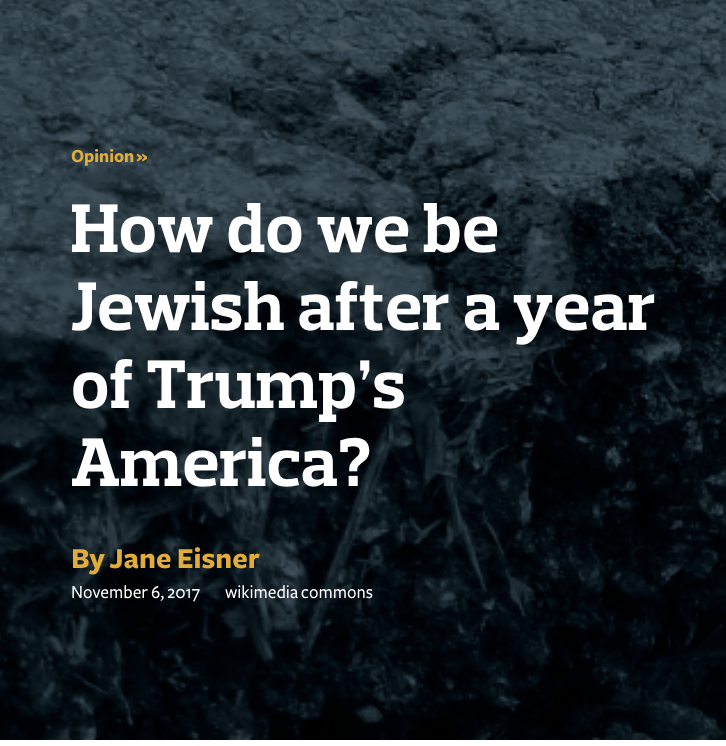 A gift to our Yiddish publication does more than preserve our connection to the Yiddish past. The Forverts is the living embodiment of the vibrant Yiddish culture of today and tomorrow. The majority of our Yiddish readers today are relatively young students of the language who have found a source of pride in Yiddish culture, viewing it as an essential part of their Jewish identity. You can help ensure that the Forverts can celebrate Yiddishkeit for years to come. The Forward offers a prestigious internship/fellowship program for college students and graduates. Participants receive real-world reporting assignments and intensive mentoring. We select applicants from top academic programs including Columbia School of Journalism and the University of Chicago, among others. They leave the Forward equipped with both the professional skills and the depth of understanding to make an invaluable contribution to the Jewish conversation for years to come. When you sponsor one of our interns or fellows, your gift has a real and immediate impact. Indeed, some of our best published content comes from these young reporters-in-training. In December 2016, we published an intern’s piece exploring how Time Magazine’s “Person of the Year” cover, featuring an Israeli artist’s rendering of President Trump, was in fact a subversive work of political art. The story elicited such a strong reader response that it was featured in the Facebook “trending” section and brought thousands of new readers to Forward.com. After completing the program, our “graduates” have gone on to pursue careers at top media outlets, such as The New York Times, Haaretz, and The Atlantic, bringing with them a solid background in journalism focusing on the American Jewish experience. The archives of the Jewish Daily Forward are a rich treasure trove of the American Jewish experience. Chronicling the American Jewish story from 1897, our archives reveal the history of immigrant life, of the labor movement, and of the City of New York. For many of us, our own family histories are intertwined with that story. So after 120 years, it’s more important than ever that our archives be properly preserved, digitized, and made searchable. Our hard-working archivist, Chana Pollack, has an immense knowledge of Jewish history and the Yiddish world. Her primary focus is on the cataloguing of our vast collection of over 40,000 black and white images, mostly from the first half of the twentieth century. You can play a critical role in the preservation of this precious historic and cultural asset. By earmarking your gift to the Forward’s archives preservation project, you can help ensure that our history is not lost – that our grandparents’ and great-grandparents’ world is remembered and celebrated – and that our common history can continually inform us in the choices we make as our future unfolds. When you make a gift to the Forward with no special designation or restriction, you’re supporting every aspect of the Forward’s work: our hard-working reporters and editors; the creative geniuses who design and produce our magazine and website; and our deeply committed Yiddish publishing team. Your gift helps all of us, working together, to produce the top-notch Jewish journalism you’ve come to expect. Your unrestricted gifts also help the Forward take advantage of new opportunities made possible by changing technology. To succeed in the fast-changing world of digital media, the Forward must be a nimble organization, able to quickly hire staff and make smart investments that keep us competitive and sustainable. Your generous unrestricted gift will help sustain the Forward as the pre-eminent media source for all things Jewish – today and tomorrow. © 2018 FOrward Association, Inc.